Home is a place for relaxation, family get-togethers and entertaining guests. With more advanced technology comes additional ways for everyone to enjoy their spare time at home. So, why not make use of the extra space in your house with a top of the range home entertainment system from JCL? After experiencing your favourite movies or music library or radio stations in any room of the house with your favourite high-tech gadgets, you’ll never look back. Nowadays, the ultimate film experience does not require a trip to the cinema thanks to large high-definition television screens. Sports enthusiasts don’t have to be in the stadium to feel like they’re there with great quality surround sound. Gamers can lie back in their comfy chairs and lose themselves for hours with incredible graphics. Installing an automated home entertainment system is often the most popular starting point for families who want to integrate home automation into their home. 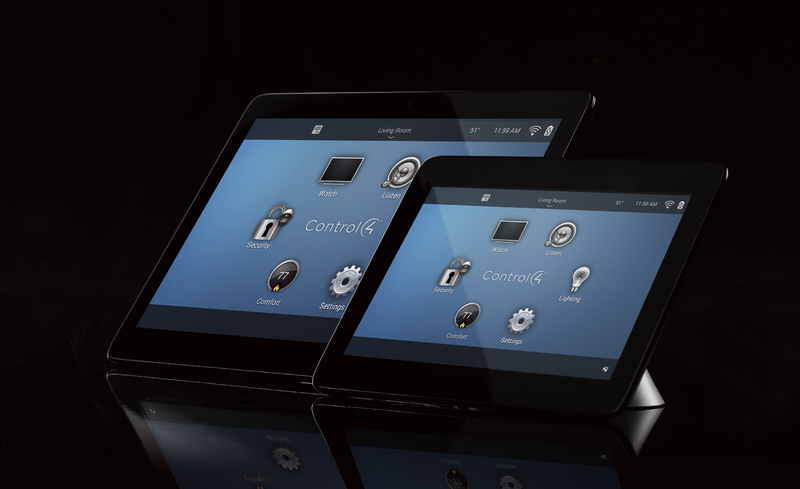 Developed by professional companies such as Control4 a home entertainment system allows you to switch on the television, start the DVD player and dim the lights, all with one universal remote, or a touch of a button. As well as the convenience of one simple controller, the best home entertainment systems provide excellent quality audio with sharp dialogue and lifelike sound effects to ensure you feel truly immersed in the experience. Initially, automated lighting was only installed in new-builds; however, it is becoming increasingly more popular to have it installed into existing homes. 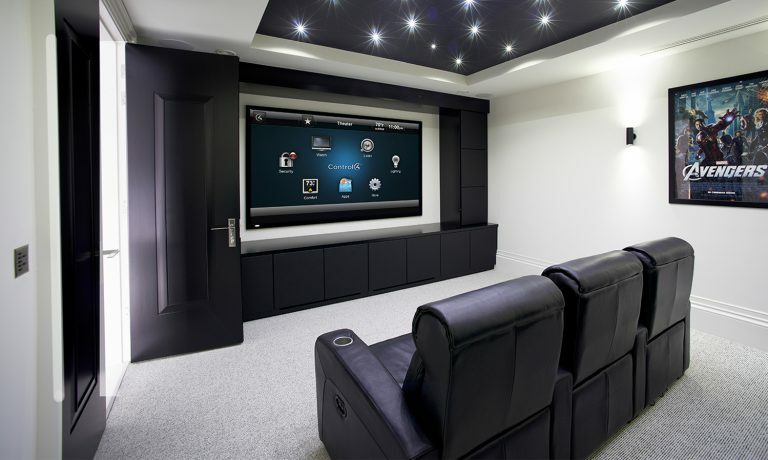 Whether you’re hoping to transform the spare bedroom into your very own “man cave” or easily install a home cinema that the whole family can enjoy, JCL’s range of products will not let you down. We offer a variety of home entertainment systems that are guaranteed to meet your individual requirements. Don’t hesitate to get in touch if you would like some advice regarding which entertainment system is most appropriate for you and your home.